Happy Saints: Moms Can Be Saints Too! 'Moms Can be Saints Too!' 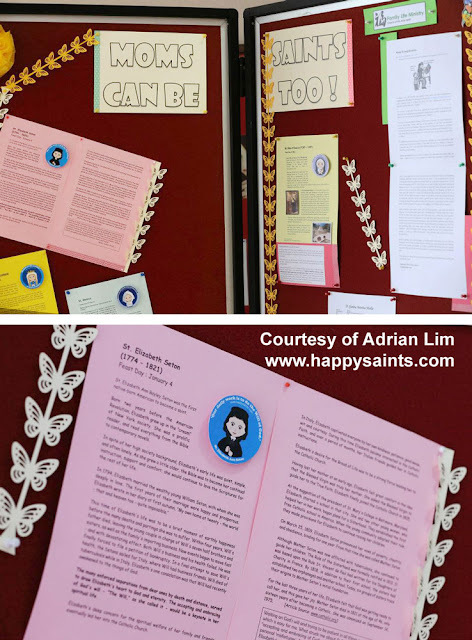 exhibition at the Church of the Holy Spirit, Singapore. Thanks, Adrian, for sharing this!